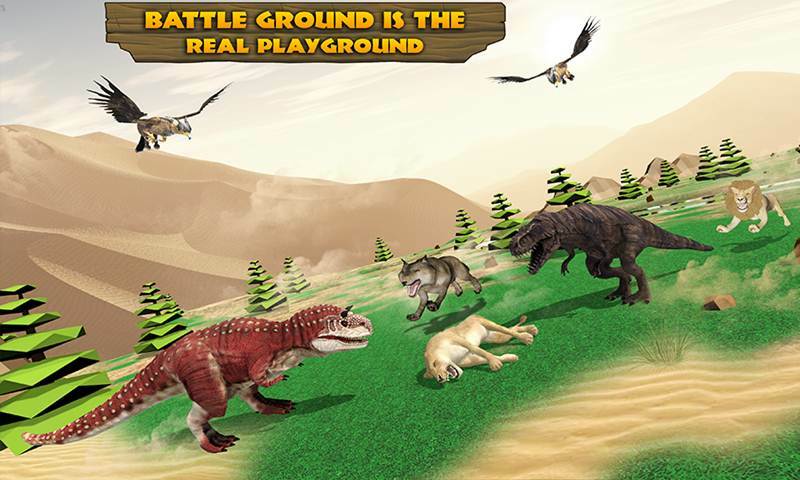 Wild Animal Battleground: Clash of Beasts of 2018 having an exclusive game play of the dangerous animals fighting in the battle era. 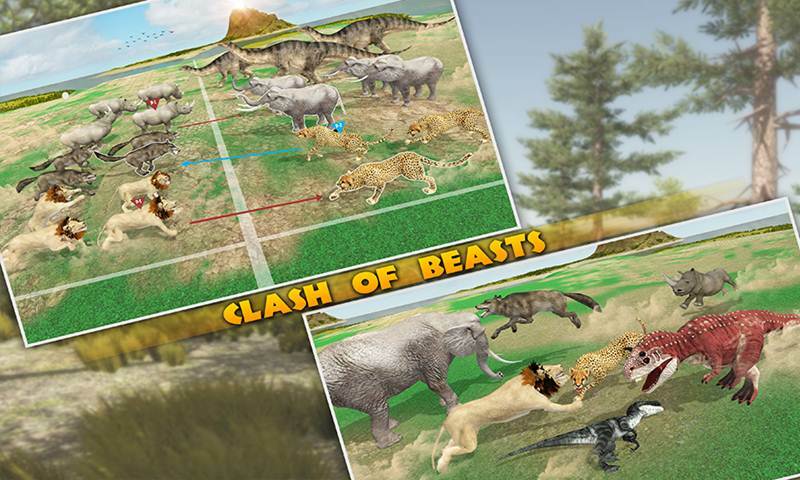 This is only made for new generation who are looking the wild animal fights or forest battle era. 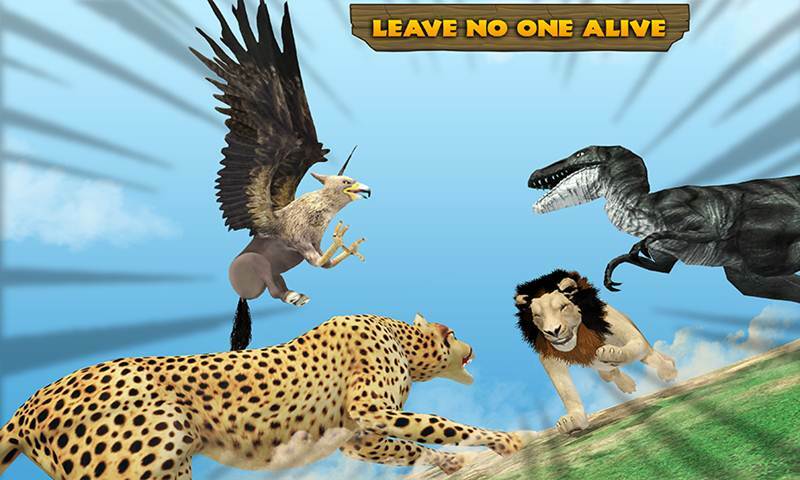 If you have an interest in the fighting games then you definitely play this game and enjoy this amazing game of 2018 with new ideas. 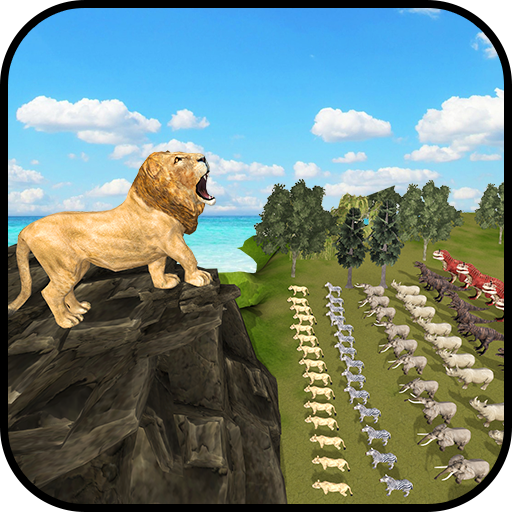 You play as a team where you first build your team with the help of animal in which the game have provide you. 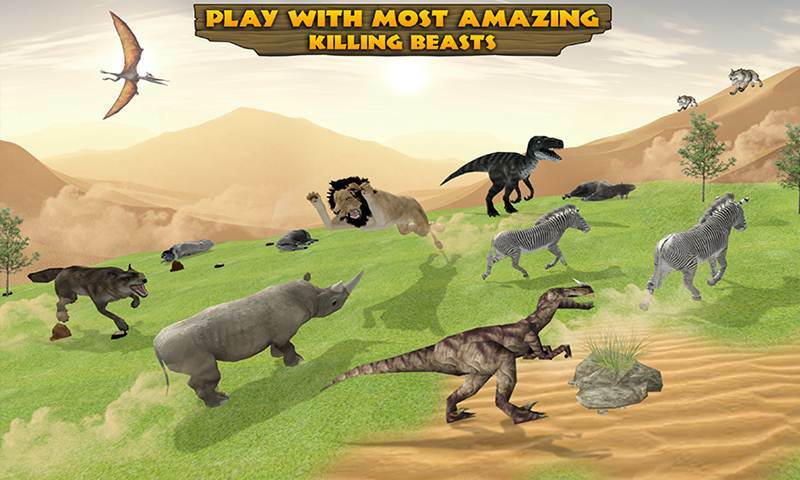 The Wild Animal Battleground: Clash of Beasts offers you to be the king of wild animal life in which who can design accurate battle strategy in wild animal games. 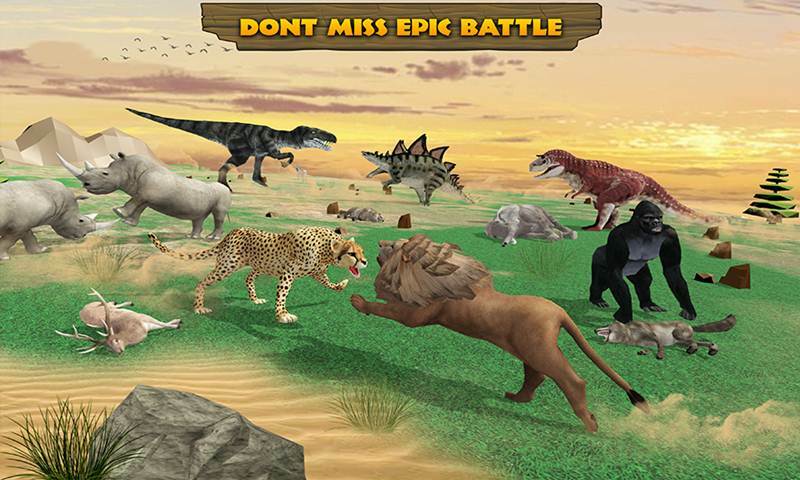 You play epic battles games with dangerous animal fighting against best battle tactics or animal attack from the best of battle simulator games. 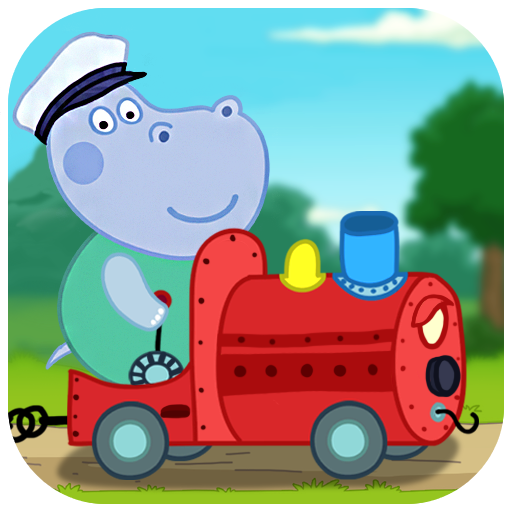 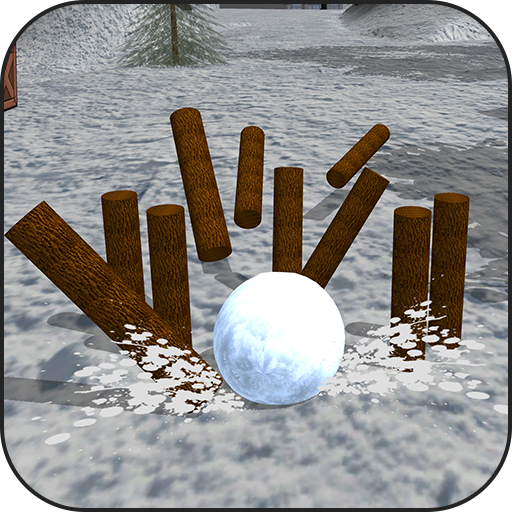 3D environment of forest, HD graphics, camera angles and smooth controls of game play made this game be addictive.